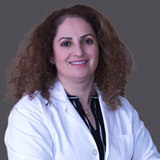 Dr. Maha Salman completed her Post Graduation in Ophthalmology from Syria in 1995 and Doctor of Medicine and surgery in 1990. 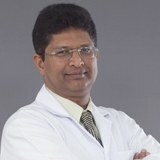 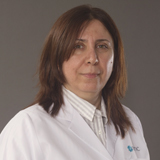 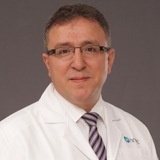 Dr. Maha has a total experience of 21 years, working at various hospitals in Syria and UAE. 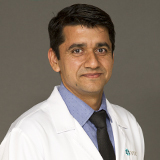 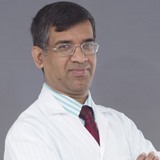 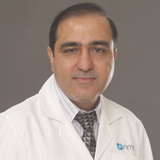 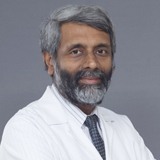 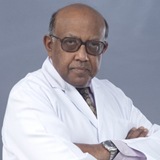 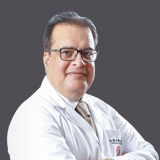 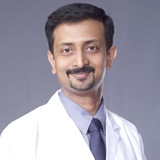 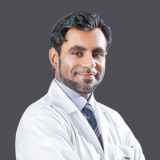 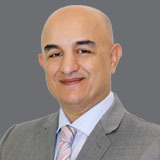 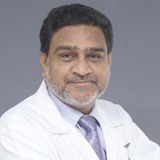 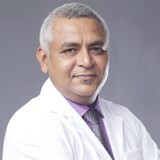 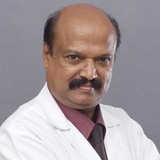 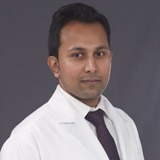 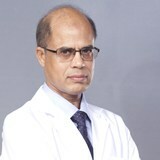 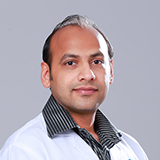 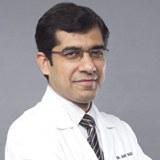 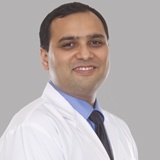 Dr. Maha has an extensive experience in managing patients presented with ocular symptoms related to anterior segment and posterior segment. 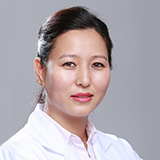 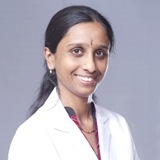 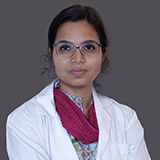 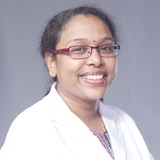 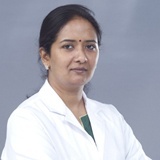 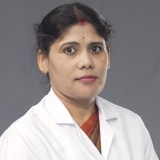 She has an expertise of managing corneal ulcers, keratoconus, glaucoma and uveitis in the anterior segment of the eye and Retina management, optic nerve diseases and optic neuritis in the posterior segment of the eye. 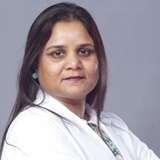 She has also presented as a speaker at major national and International conferences.